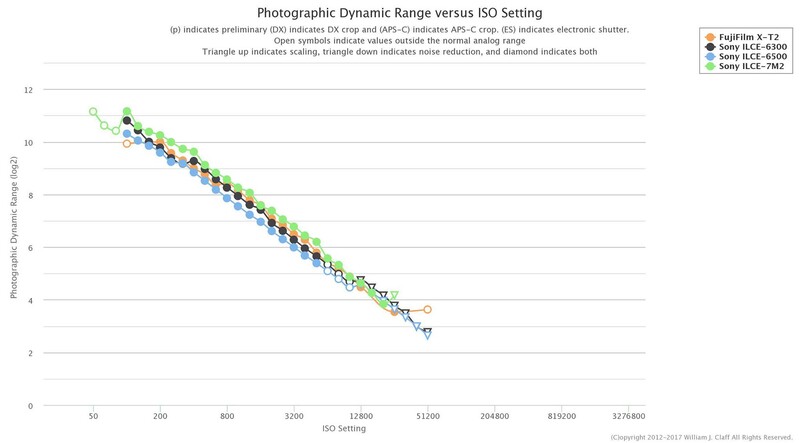 Photons on Photos published results for the Sony a6500 today and surprisingly it comes in below the Sony a6300 and Fujifilm X-T2. You can manipulate the full results here if you are interested. This entry was posted in Sony a6300, Sony a6500, Sony a7 II. Bookmark the permalink. Trackbacks are closed, but you can post a comment.